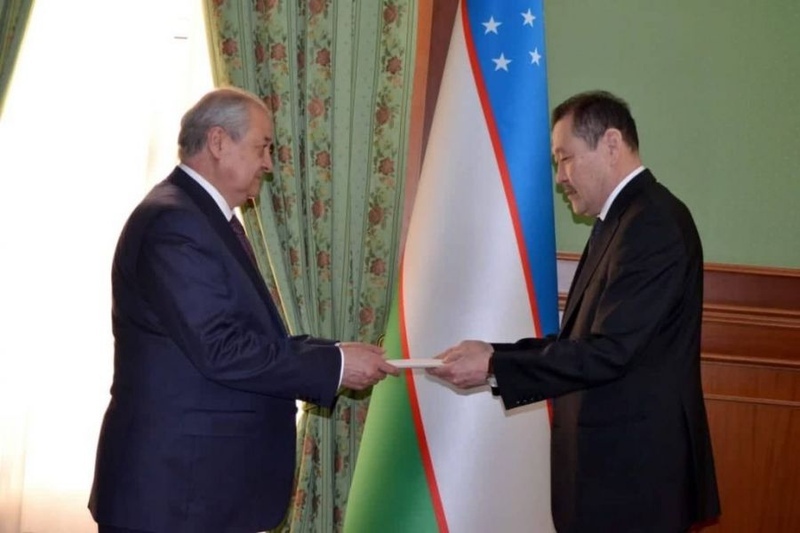 AKIPRESS.COM - Ambassador of Mongolia to Uzbekistan L.Battulga presented his credentials to Minister of Foreign Affairs of Uzbekistan Abdulaziz Kamilov. They also discussed development of bilateral relations. During the meeting, the Ambassador conveyed greetings of President of Mongolia Khaltmaa Battulga to President of Uzbekistan Shavkat Mirziyoyev.